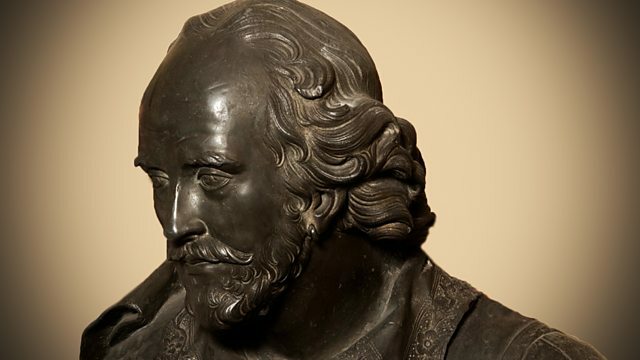 To mark Shakespeare’s 400th anniversary, Ex Cathedra, in collaboration with BBC Radio 3 in concert, perform a staged, period-instrument performance of Garrick’s Shakespeare Ode. Actor Sam West narrates An Ode to Shakespeare by David Garrick – the 18th century actor and theatre manager responsible for our modern-day appreciation of The Bard. Choral group Ex Cathedra and City Musick perform Thomas Arne’s 18th century musical setting of the Ode, followed by A Shakespeare Masque, specially written for the event by the Poet Laureate Dame Carol Ann Duffy, and composed by Sally Beamish. Presented by Sara Mohr-Pietsch and broadcast in conjunction with BBC Radio 3.